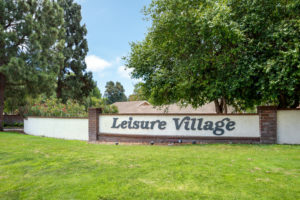 We would love to introduce you to Leisure Village Camarillo with a personal tour of a few of the homes and the common area facilities. The Home Owners Association in Leisure Village does not give these tours but we at Barlow Realty do. Please remember though we are a busy office so we need to plan for your tour rather than just have you drive up and hope to see the community. Leisure Village is a gated community and you MUST have a pass to enter. Please call us or contact us with the form below BEFORE you drive out here. 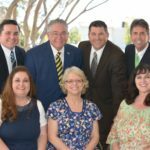 We look forward to meeting you and giving you a tour! Thank you, thank you, thank you! It was great working with you and the “gang”. Thank you for all the work involved in making things go so smoothly with the sale. Your expertise and kindness will not be forgotten.